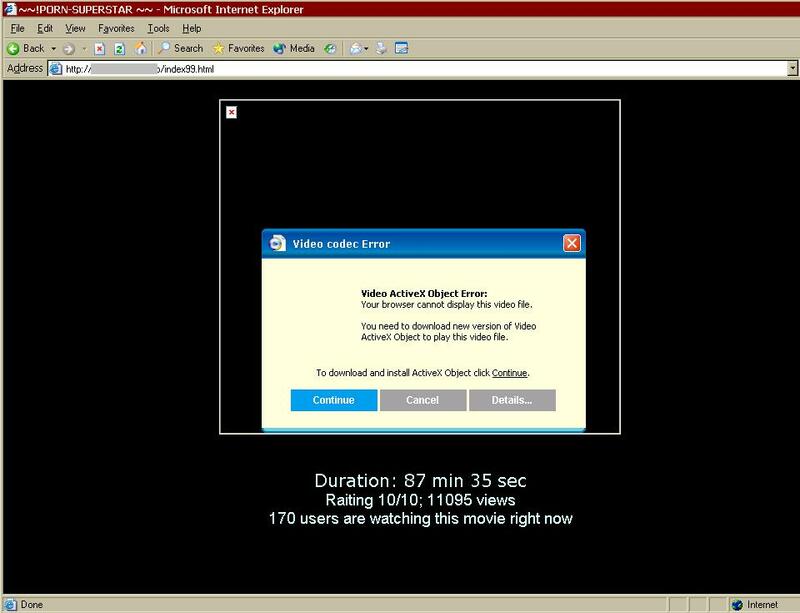 This morning the Celebrity spam campaign continued with a few new fake video codec sites delivering a downloader Trojan designed to install a fake security product known as AntiVirus XP 2008. It’s apparent now that a number of these spam campaigns are only interested solely in distributing this one particular fake security product. The file downloaded is called video99.exe or video66.exe and varies depending on the email message and the site used (HTML page names often correspond to the binary used index99.html, index66.html, etc). 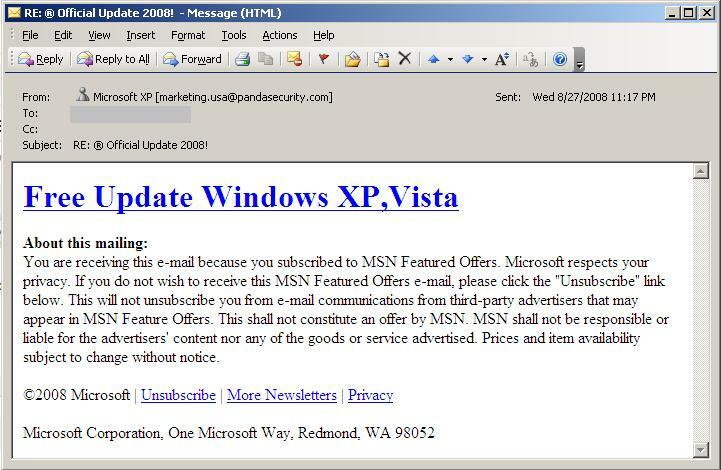 This morning the AV XP 2008 spammers were at it again with another round of spam messages claiming to offer an update to Microsoft Windows Vista (we have seen similar attacks before offering false updates). 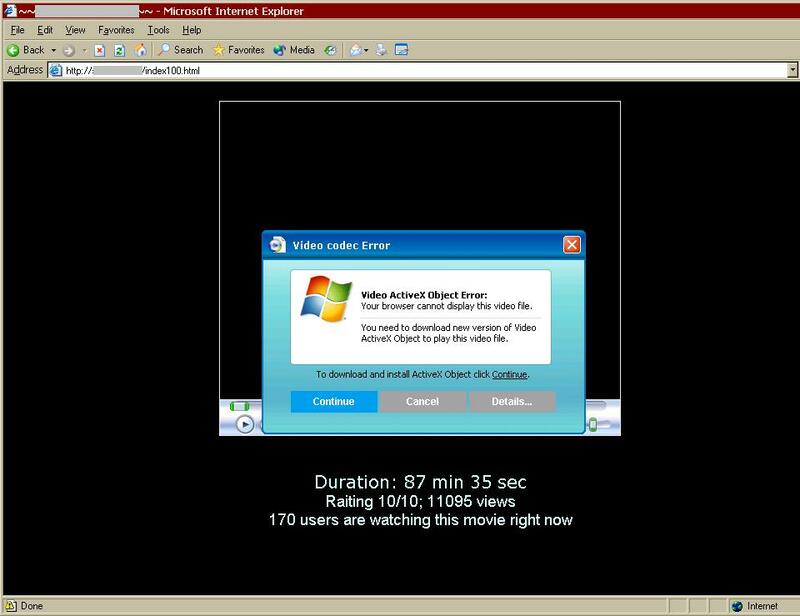 However, when the user clicks the link he/she is directed to a malicious .swf that will download the file install.exe which essentially is a downloader Trojan designed to install AV XP 2008. You are currently browsing the archives for the AV XP 2008 category.